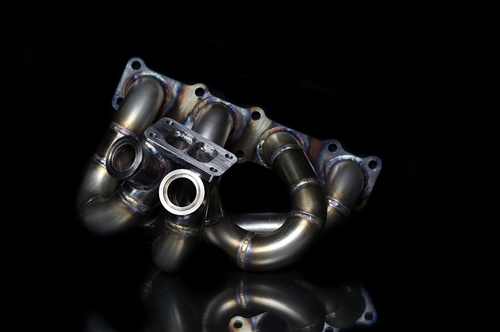 Blackworks Raicng Hyundai Genesis 2.0T turbo Manifolds are designed and manufactured in the USA! Made from High Quality Stainless Steel . 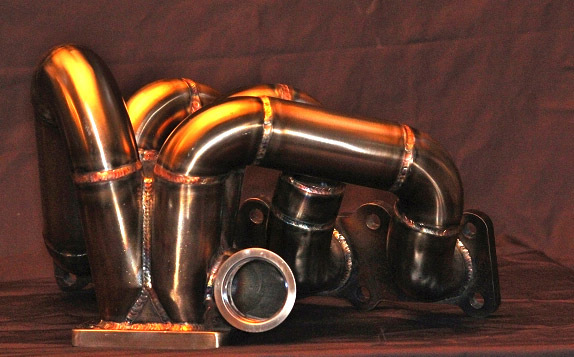 Our Ramhorn Manifolds are Tig-Welded and back purged to ensure the highest quality product. Our flanges are machined flat ensuring a perfect seal. Blackworks Flanges are produced in our facility from ½” plate 1018 Steel, CNC machined unlike the cheap laser cut flanges on the market. Each stage of manufacturing is passed through our quality control team to ensure end user gets a top notch product. This is our best selling Turbo Manifold for a reason. The quality and performance sets the bar. To be used in conjunction with aftermarket T3 Turbo.